125 km from Mumnbai is where you’ll find a quaint paradise called Kashid Beach. This profusely stretched coastline has varied landscape that comprises cliffs, rocks, and golden sand. Kashid is the place for privacy as well as adventure. There are quiet spots for couples, ample space to pitch your tent and stargaze by the campfire, and a number of watersports to pump up your adrenaline. Kashid is a complete getaway in every sense but the key reason for its immense popularity is that sits right between Mumbai and Pune. 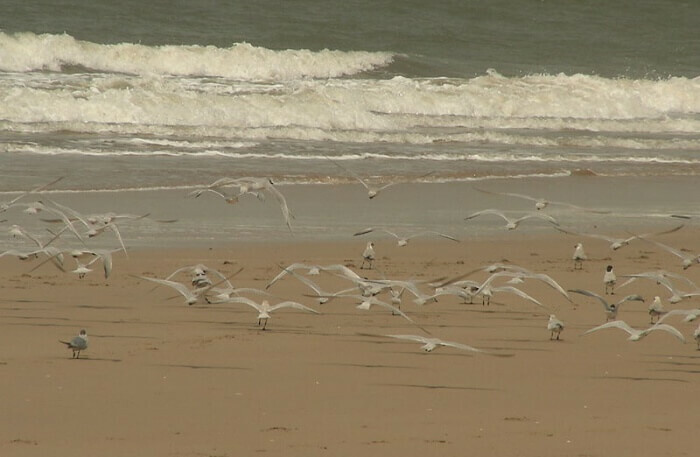 Proximity to two metros makes it a popular beach getaway near Mumbai and is quite crowded during weekends. 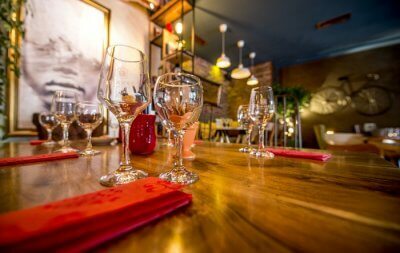 If you are planning a trip here, it is suggested that you make reservations beforehand and save any last minute hassles. The best time to visit Kashid Beach is between the winter season, i.e. between the months of October and February. At Kashid Beach, weather is perfect during this time for enjoying all the beach strolling and water activities. Winter (October to February): This is the best time for visit Kashid since the weather stays pleasant. This allows the visitors to indulge in various activities like swimming and banana boat rides on the beach. 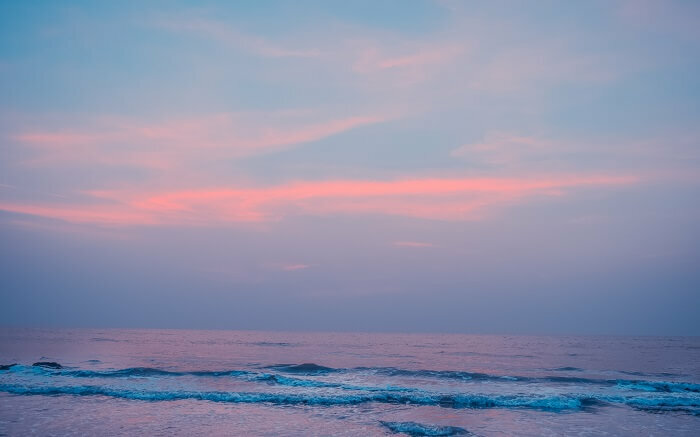 Monsoon (July to September): Since Maharashtra’s coastal regions experience heavy rainfall in the monsoon season, visiting Kashid for beach activities might not be a good idea. You cannot indulge in swimming and other activities due to high tide. 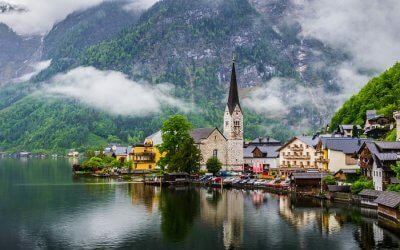 However, the landscape becomes more beautiful and green during this time, and gentle cool breeze make it a retreat altogether. Summer (March to June): Summers are harsh in and around Kashid Beach. Hence, it is not a suggested time to visit this place. However, the nights are pleasant and you can go for a stroll on the beach for sunset. Also, since this is not a tourist season, you can expect a great downfall in the tariff of hotels near Kashid Beach. This factor makes it a wonderful weekend escape from Mumbai for those looking for an exotic beach staycation. 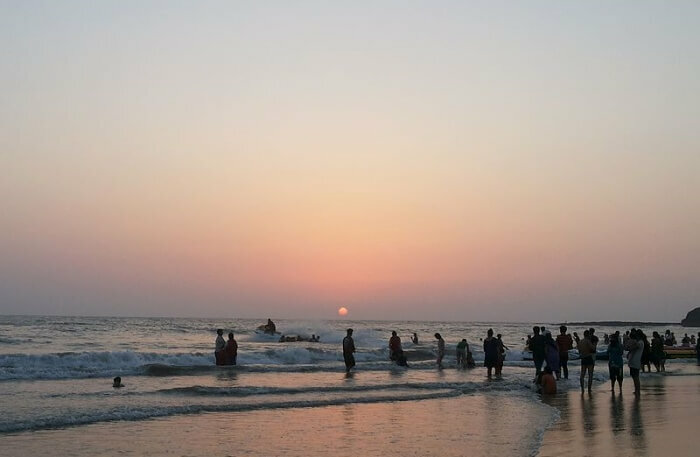 Wondering how far is Kashid Beach from Mumbai? It will only take 3 hours to reach the beach and once you are there don’t forget to visit these places on your vacay. Take a look! Established to preserve the coastal woodland biodiversity of the Western Ghat, Phansad Wildlife Sanctuary spans over an area of 6979 hectares of land. This area consists of grasslands, woodlands and forest. It was founded in 1986, and in the olden era it served as a part of the princely hunting reserve of Murud Janjira. This is one of the best weekend getaways from Mumbai for wildlife and nature enthusiasts. 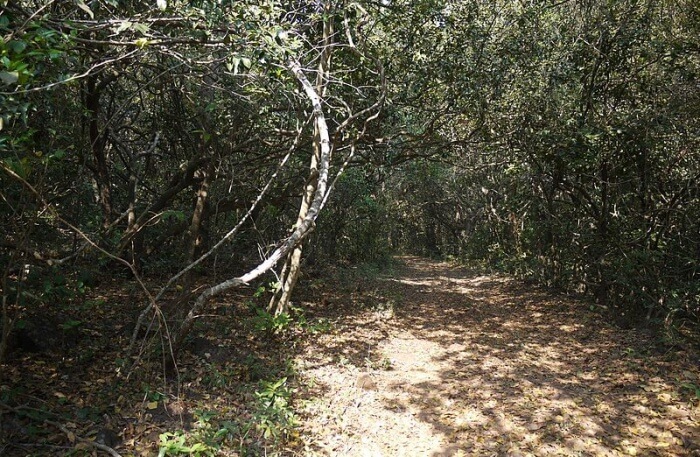 There are four major trails in the sanctuary, and one can expect to see a varied wildlife, flora and bird life once here. Indian giant squirrel, leopard, Sri Lankan frogmouth, Mouse deer, and hyena are some of the creatures that call this place home. 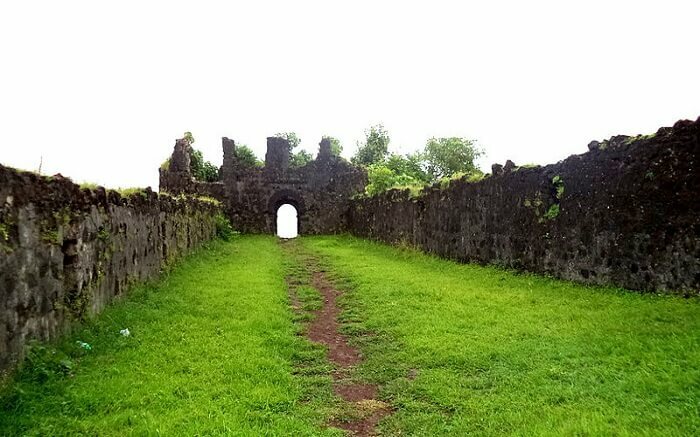 Korlai Fort was built by the Portuguese in 1521, on an island to guard the route to Revdanda Creek. The fort has 11 gates, and each of the seven bastions are named after saints like São Francisco (after Francis of Assisi). The surrounding of Korlai Fort comes under Maharashtra Forest Department. And since it is perched on a hillock, you will be greeted by a soulful view of the village and the ocean. 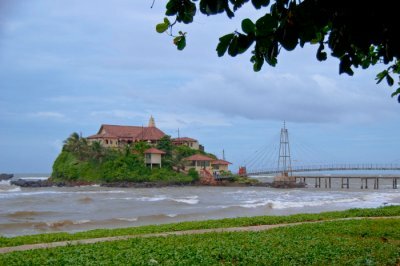 This is a less-known tourist place to visit near Kashid Beach. The fort was built by the Portuguese and today it has been covered with wild plantations. The canon holes on the walls is one of the key features of the Revdanda Beach Fort. In short, this remnant is a lovely hideout to take a break from hustle and bustle, to enjoy the beauty of nature combined with mysteries of history. 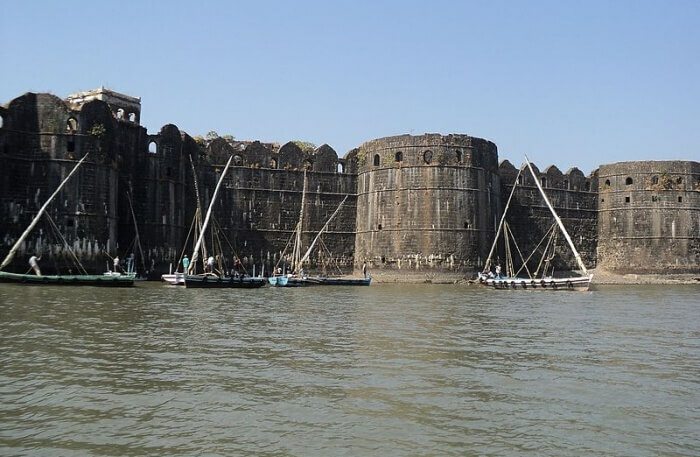 One of the most famous forts in India, Murud Janjira is a marine fort located off the coast of Murud village. This is an apparently strong structure where one can reach using sailboats. The fort has 26 rounded bastions, all of which are still intact. Other than that, you’ll come across palaces, freshwater lake, canons, and grand gateways. This is a great place to visit near Kashid Beach to uncover history, relax and behold the oceanic beauty during the sunset. 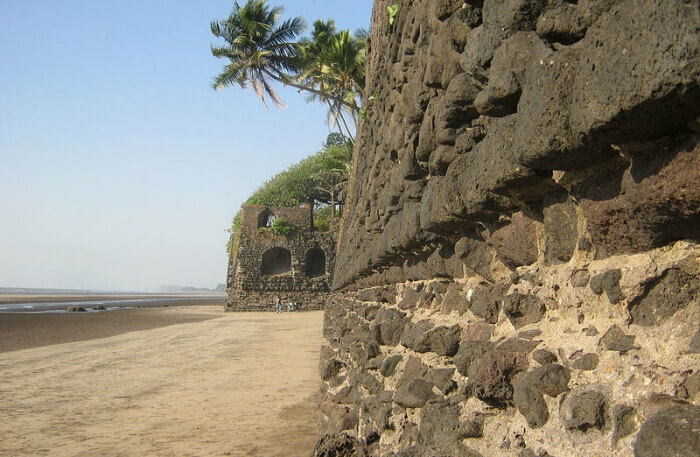 Alibaug Beach is beautified with black sand and the backdrop of Kolaba fort off the coast. 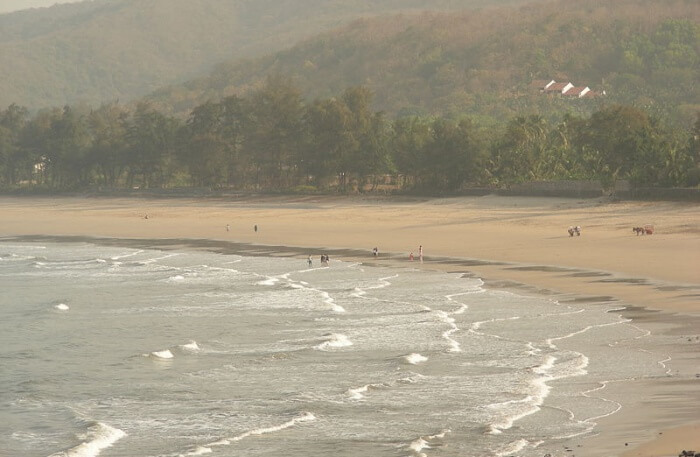 This is among the most famous beaches near Mumbai, with an easy access. 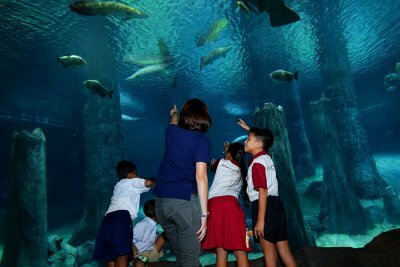 Being a famous tourist attraction, there are many tourists around especially during weekends. You can indulge in various activities in Alibaug Beach, such as jet ski, kitesurfing, paragliding and kayaking. Whether you’re on a budget or a seek luxury, there are plenty of stay options in Kashid. There are guesthouses, villas, resorts and hotels from which you can choose. If you’re looking for budget hotels near Kashid beach, then expect to pay between INR 1,200 to 1,800 per night. If you want to stay in mid-budget property, the expected expense should be INR 2,000 to 3,500 per night. A luxury traveler can spend as much as INR 16,000 rupees per night and experience world-class amenities during the stay. Even though Kashid is a lesser-known destination, it is easily accessible. If you’re coming from Mumbai or Pune, the best way to reach is through roadways. However, for better understanding about the Kashid Beach location and also how to reach Kashid Beach exactly, here are the details! By road: The road to Kashid is scenic. There’s coastal route and hill routes that await you on your road trip. Buses ply between Kashid, Mumbai, and Pune daily. You can easily find a bus to Alibaug, and from Alibaug bus station you can hire a taxi or auto rickshaw to reach Kashid Beach. By air: The nearest airport to Kashid Beach is Chhatrapati Shivaji International Airport in Mumbai. The distance between the two is 135 km, and the airport is connected to different towns and cities worldwide. By train: Roha Railway Station is the nearest railway station from Kashid Beach, located at a distance of 50 km. This station is well connected with the Konkan line. Since you now know all the aspects required for a memorable visit to Kashid Beach, get packed, plan your trip to India and leave right away for an amazing vacation! Q. What is the ideal way to spend a weekend at Kashid Beach? A. A weekend in Kashid Beach can be as amazing as you’d want it to be. 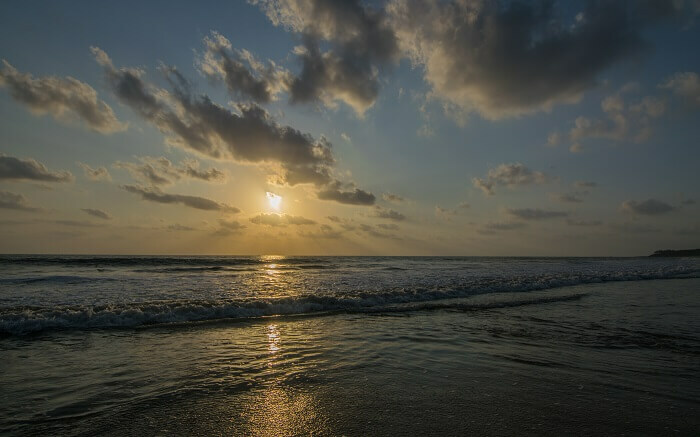 Ideally, a memorable time at this beach must be about some hammock time, adventure, sightseeing, and staying at one of the best Kashid Beach cottages. Q. 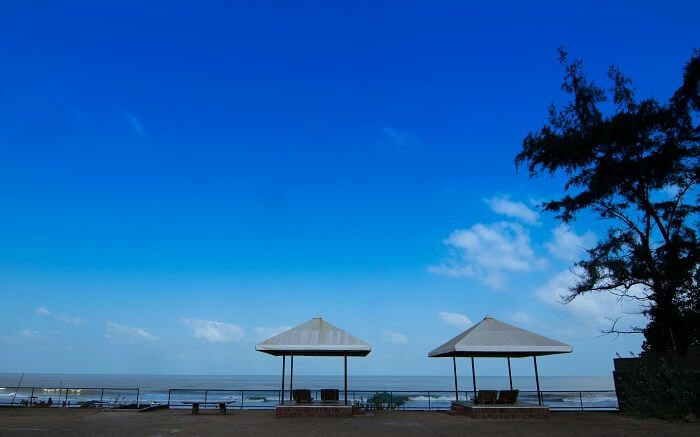 What fun activities are there at Kashid Beach in Alibaug? A. There are many things to do in Kashid Beach, such as banana boat ride, snorkeling, horse ride, and parasailing. Once you’re done with watersports you can indulge in sightseeing and visit top attractions like Korlai Fort, Phansad Wildlife Sanctuary and Murud Janjira Fort. At Kashid Beach, camping is yet another experience you can enjoy if permitted.